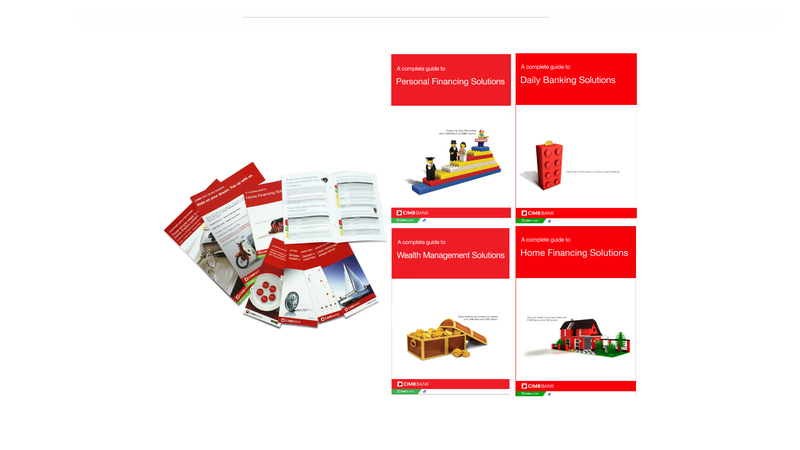 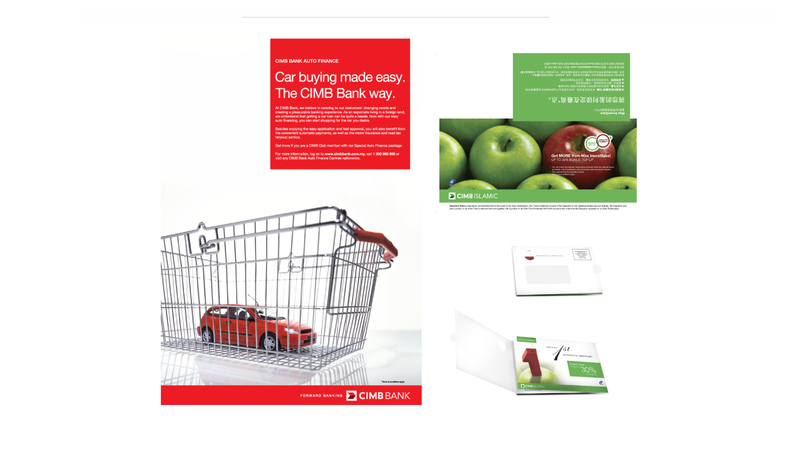 We worked with Malaysia’s second largest listed financial service provider, CIMB Bank, for a total of 3 years, which began with below-the-line advertising for CIMB Retail. 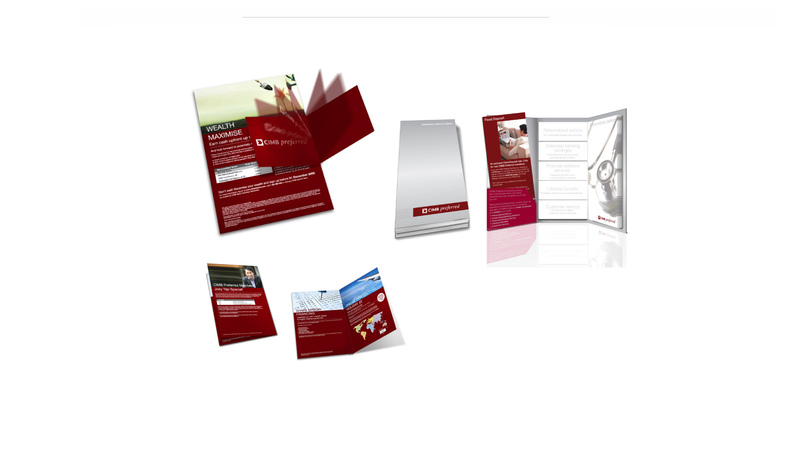 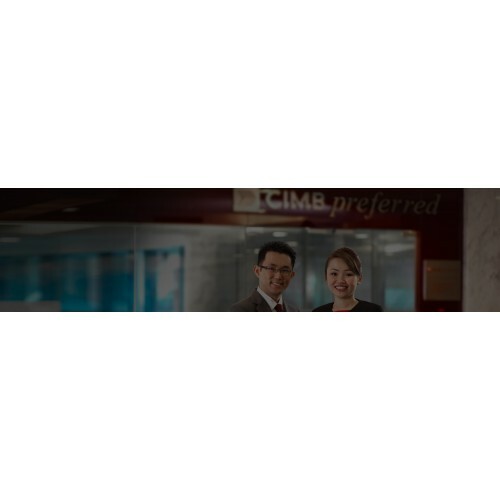 This led to the appointment as the sole agency for CIMB Preferred, a segment that caters to higher affluence customers. 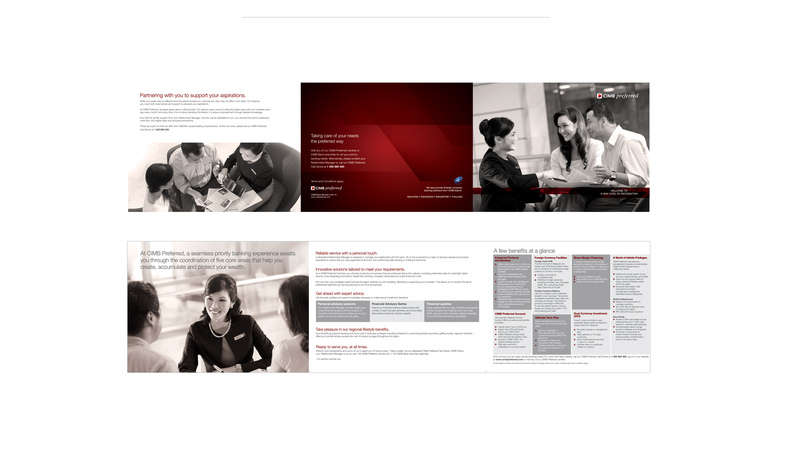 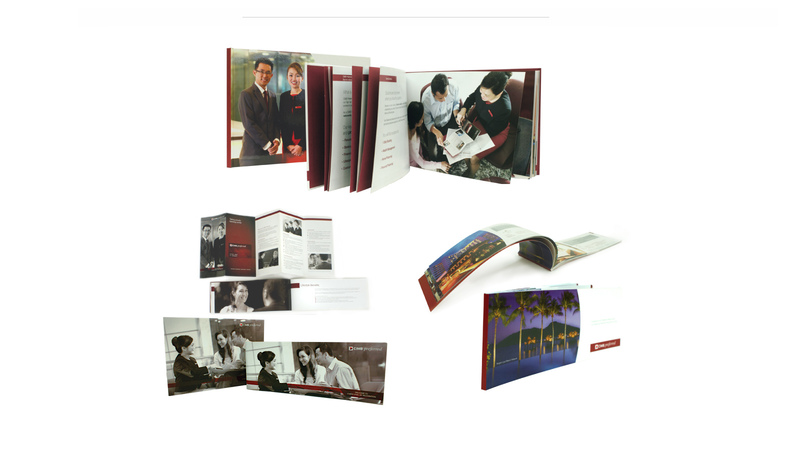 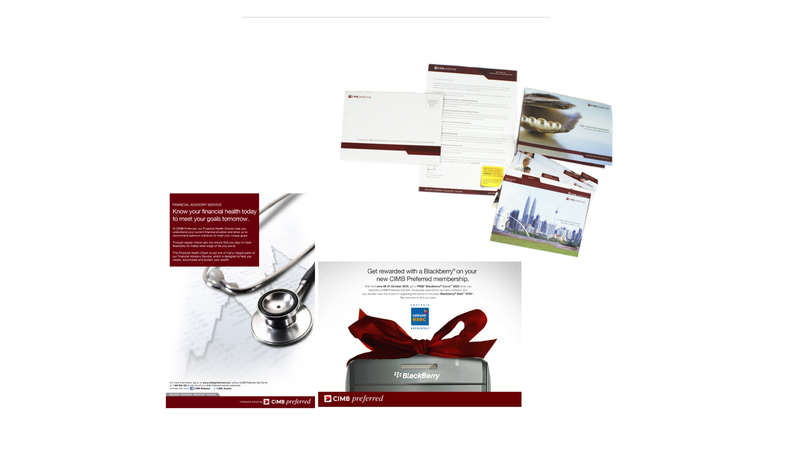 We were tasked with providing marketing collaterals that included work such as corporate videos, banking hall designs, road shows and the launch of CIMB Preferred in Malaysia.